Fresh fruits and vegetables, lean proteins, beans and lentils…we are all familiar with the foods that are considered healthy, and rightfully so. Filling our plates with roasted chicken and steamed broccoli, sipping water throughout the day and snacking on a few berries for dessert is certainly one way to eat healthy and achieve your wellness goals. But there are other more indulgent foods that recent research has discovered it’s alright to put back on the menu. Read on to find out what they are and some genius ways to enjoy them! Enjoying a glass of wine with dinner a few nights a week does not have to be a secretive act—in fact, it’s encouraged! 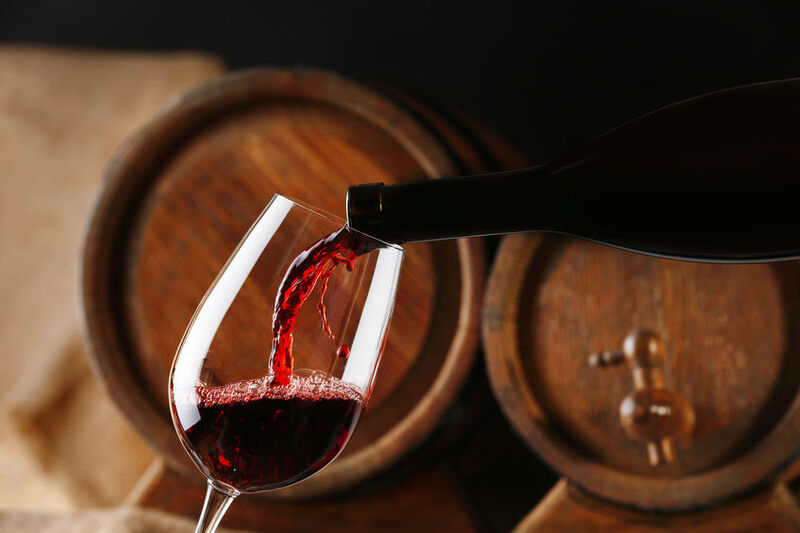 Studies have shown that red wine specifically is loaded with powerful antioxidants that will help curb body-wide inflammation and even speed fat burning. One in particular, called resveratrol, has been found to promote the breakdown of visceral fat, the dangerous fat that settles in the belly and around the organs. This powerful antioxidant is also found in wine-colored fruits and vegetables, like grapes, raspberries and beets. Delicious uses for red wine:Apart from sipping a glass at the end of a long day, adding red wine to pasta sauces or gravies gives them an extra layer of indulgent flavor. After decades of being villainized for the role it supposedly played in heart disease, experts are finally suggesting putting butter back on the menu. Indeed, a 2014 study found that eating less saturated fat, the primary type of fat found in butter, does not actually lower heart disease risk. 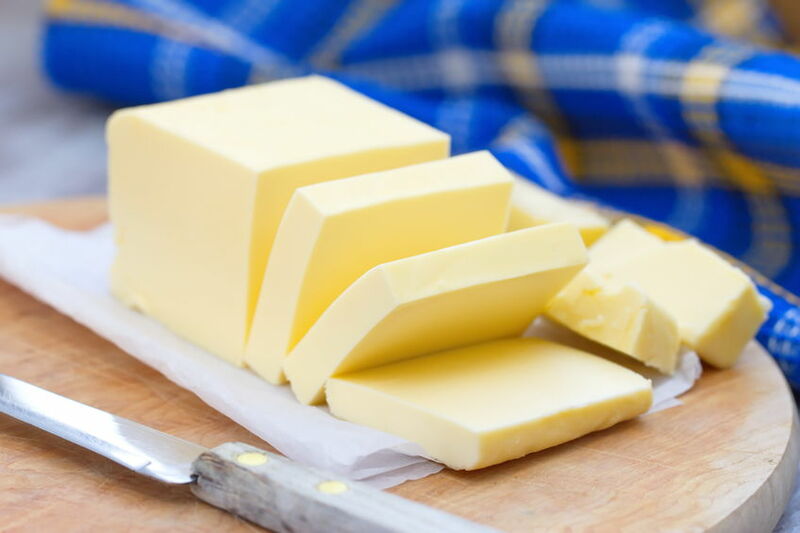 And subsequent studies have shown that the fats found in butter actually increase levels of good cholesterol, while other nutrients it contains can boost satiety and rev fat loss. The best way to get these perks: Look for grass-fed butter, like Kerrygold. It has been found to contain five times more fat-burning conjugated linoleic acid than butter from grain-fed cows. Delicious uses for butter: We all know that cooking with butter or spreading it on a slab of crusty bread can be an out-of-body experience, but mixing fresh herbs or spices into butter provides a flavorful and antioxidant-rich condiment for topping meats and veggies. Some people even swear by blending a tablespoon of butter into their morning coffee for all-day energy. Starting the day with a cup of coffee is a habit countless Americans would admit they are dependent on, but would drop if they could. But research suggests that a daily cup of joe is not only an acceptable habit, but one that should be encouraged. The reason: Coffee is much more than caffeine. One compound in coffee, called chlorogenic acid, has been found to steady blood sugar levels and speed the breakdown of stored fat. Sipping coffee black or with just a splash of milk or cream will net you the most health benefits, but a small amount of healthy sweetener won’t negate the perks. 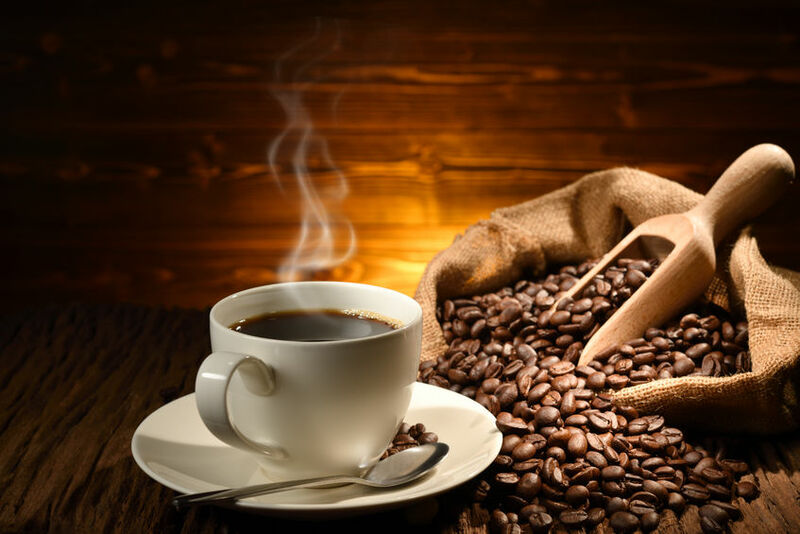 Delicious uses for coffee: Besides sipping it in the morning or to get through an afternoon slump, coffee will bring out the flavor of chocolate in desserts, blend seamlessly into spice rubs for meat and pork and deepen the flavor of stews and roasts. Speaking of healthy sweeteners, honey is one that has gotten a bad rap over the years. But with a plethora of raw and local honeys on grocery store shelves today, we are getting the chance to reap the benefits of honey, especially for the immune system. Think about how a vaccine works: You are injecting a tiny bit of a virus so that the body is familiar with it and will be more effective at fighting it. Honey works the same way! As bees fly around pollinating flowers they are collecting all the bacteria and viruses in the air, and tiny bits of all of them make their way into the honey. The result: Especially if you’re eating local honey, your body will be better equipped to fight off any viruses or infections that come your way. 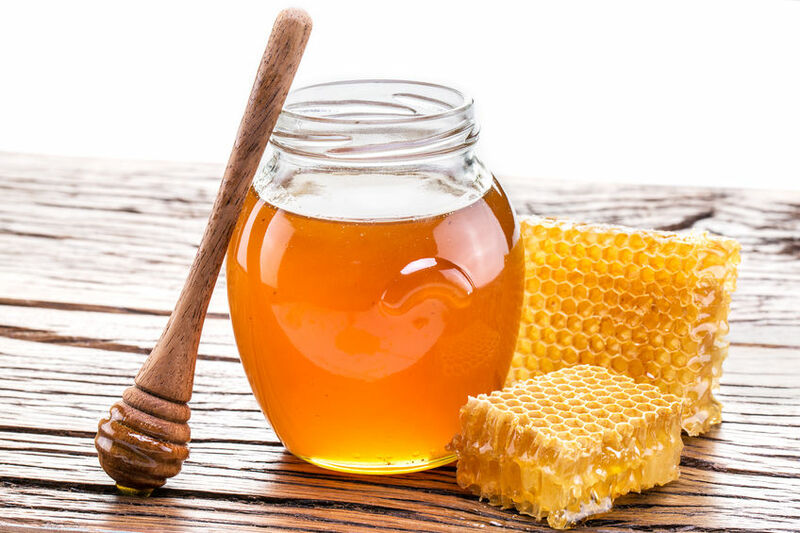 Delicious uses for honey: Sweet and soothing stirred into a cup of tea or coffee, honey can also lend subtle sweetness to baked goods, marinades, dressings and sauces. 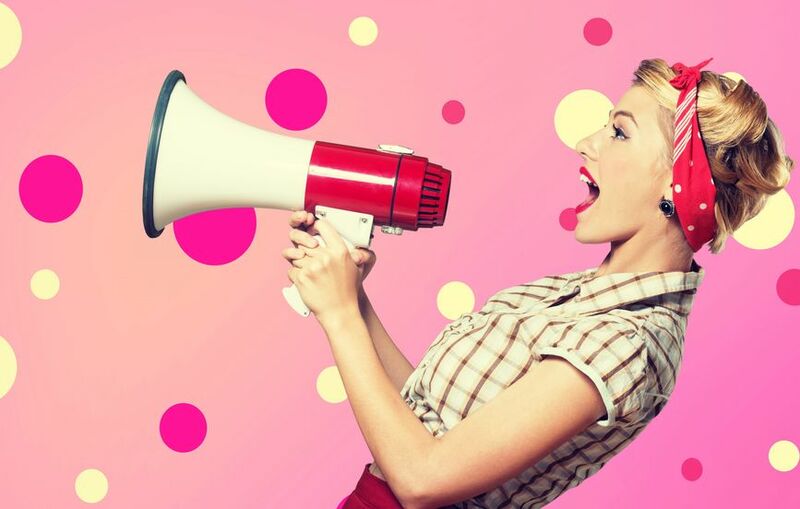 Do have a favorite food that you’re thrilled is actually good for you? We would love to hear about it! Follow us on Instagram @powerforlifefitness and comment on our latest post with your favorite way to eat it!